All of Quantic Dream’s previous PlayStation exclusive titles are now coming to PC through the Epic Games Store. These critically acclaimed titles are Detroit: Become Human, Heavy Rain, and Beyond: Two Souls. No exact release date has been given as of yet. This is another move by Epic Games that makes it a serious competitor against previous PC game store Steam. Already well-known because of their game Fortnite, Epic Games launched its own digital game distribution store in 2018. With its launch game Saber Interactive’s World War Z, Coffee Stain Studios’ Satisfactory, Annapurna Interactive’s Ashen, and Supergiant’s Hades. 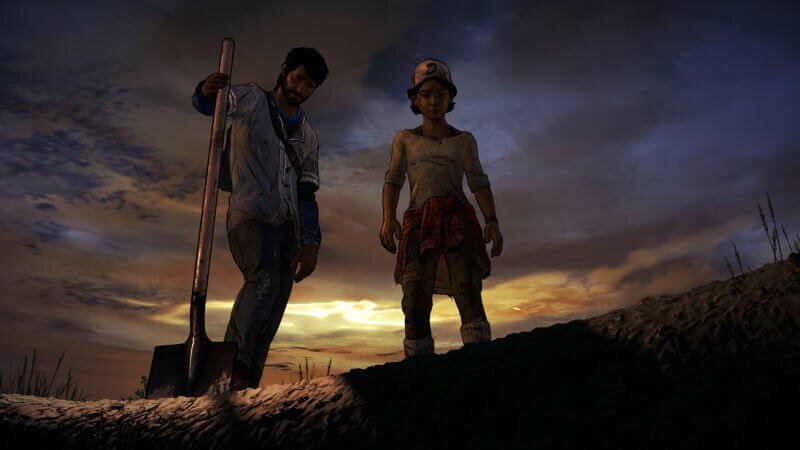 It was also announced that the final season of Telltale’s The Walking Dead would come exclusively to the Epic Games Store. One of the things that’s given Epic Games Store an edge over Steam is that it gives developers 88% of the revenue made from game sales as opposed to the industry standard of 70%. They have had to make some changes to adjust to their success and keep up with demand, which has forced Steam to make changes as well. An example of their success was found in Metro Exodus‘ second title on Epic Games Store outselling its first title, which launched exclusively on Steam. Quantic Dream’s three games have a heavy focus on storytelling. 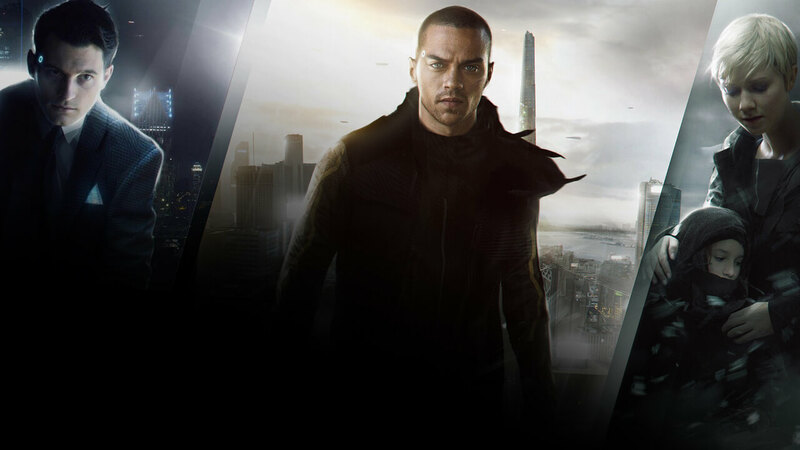 Detroit: Become Human takes place in the future and puts players in the role of an android that is becoming self-aware. Decisions made by players affect the outcome of the game. Heavy Rain focuses on solving the mystery of the Origami Killer, a serial murder who uses rainfall to drown his victims. And Beyond: Two Souls focuses on the story of a young woman named Jodie who is linked to an incorporeal entity and must control the powers they share. Epic Games Store is paving the way for new access to PC games and a new major platform for games to be released on.